Friends! Sorry it’s been a while. 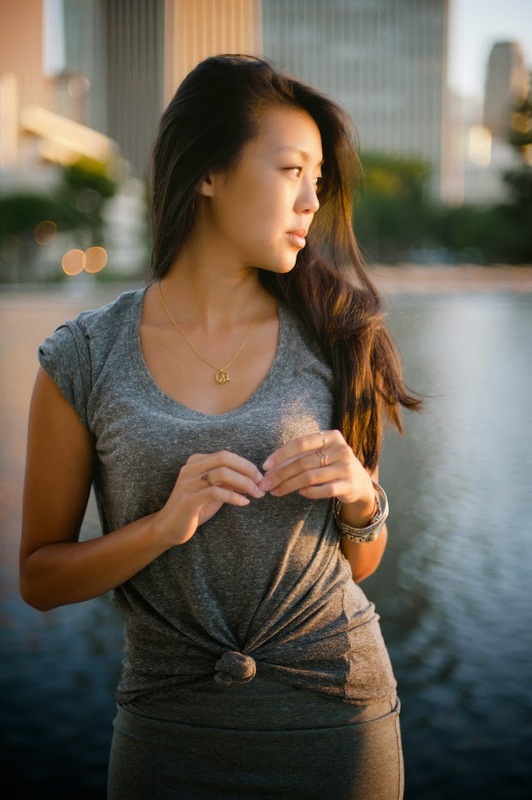 Been busy with auditions/class/shoots/meetingsmeetingsmeetings… lots of fun new collabs & projects in the works! I even found time to squeeze in a quick little Santa Barbara getaway. Perfect weather, perfect beaches, and lots of fresh crab. Man, southern California, you are doing it right. 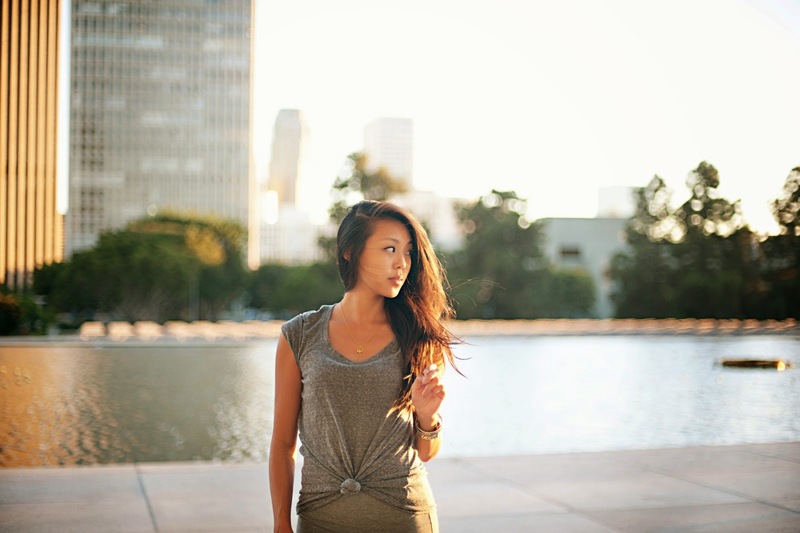 Snapped these photos with Christine on one of our many DTLA adventures. The architecture and design of this little space down by the Disney Concert Hall is so lovely. Definitely some much-needed inspiration for a girl who’s been decidedly UNinspired of late. Something about this unrelenting summer heat… California, I love you, but this Chicago girl is ready for some FALL. Where is your watch from? Please reply!